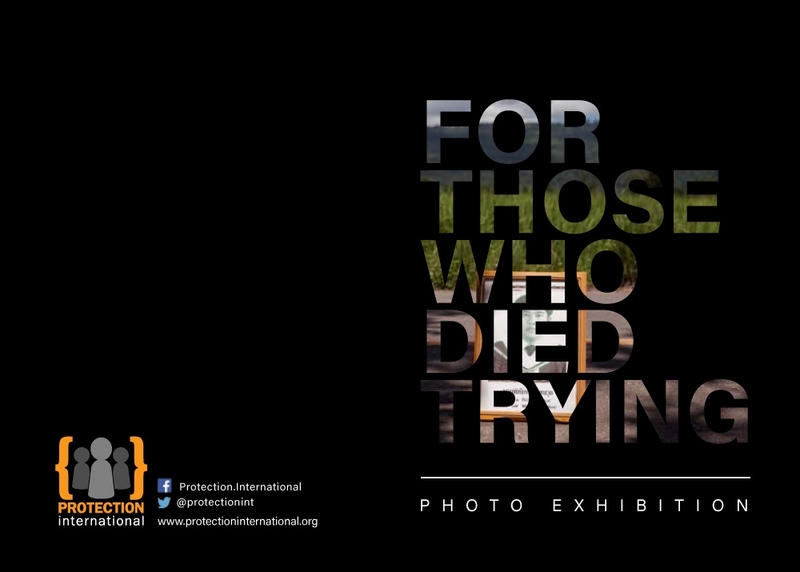 Selected pieces of “For Those Who Died Trying” are featured at the official residence of H.E. Ms Donica Pottie the ambassador of Canada in Thailand for the “16 Days of Activism Against Gender violence” campaign and Canada’s National Day of Remembrance and Action on Violence Against Women. The photos will also be displayed during a lunch for women human rights defenders event to mark International Human Rights Day on Thursday, December 8th, 2016 at the official residence of the ambassador of Canada.